Pinterest is my BFF! It has been my BFF for a long time, and I have found out that it has huge potential for business if you know how to use it. According to the recent researches, Pinterest is driving more online traffic referrals than Reddit, YouTube, Twitter, LinkedIn and Google and the average pin results in .78 sales. That’s something, isn’t it? Ok, now that I have tweaked your interest, do you want to know how to use Pinterest for your business? You have come to the right place, in this article I am going to share 10 Pinterest tips and tricks for you, business users. Pinterest has taken the same concept as the other social platforms and created a social networking site that lets you create picture collections online – like an online scrapbook. It is fundamentally a photo sharing platform where the users are allowed to create albums on a theme or pattern. You should create content-rich boards and share your content just as you would on any other social media platform. Pin your content and product to themed boards on Pinterest followed by shortened links that let you track your Pinterest traffic. Make sure that you are representing your service, product, and content in a visually appealing way, because it will draw people’s attention. They won’t read the subtext in other words. Stand out, try to be creative and most important; be unique. I recommend a minimum of 10 boards with at least five pins in each, because that’s where people check when they come to your site. 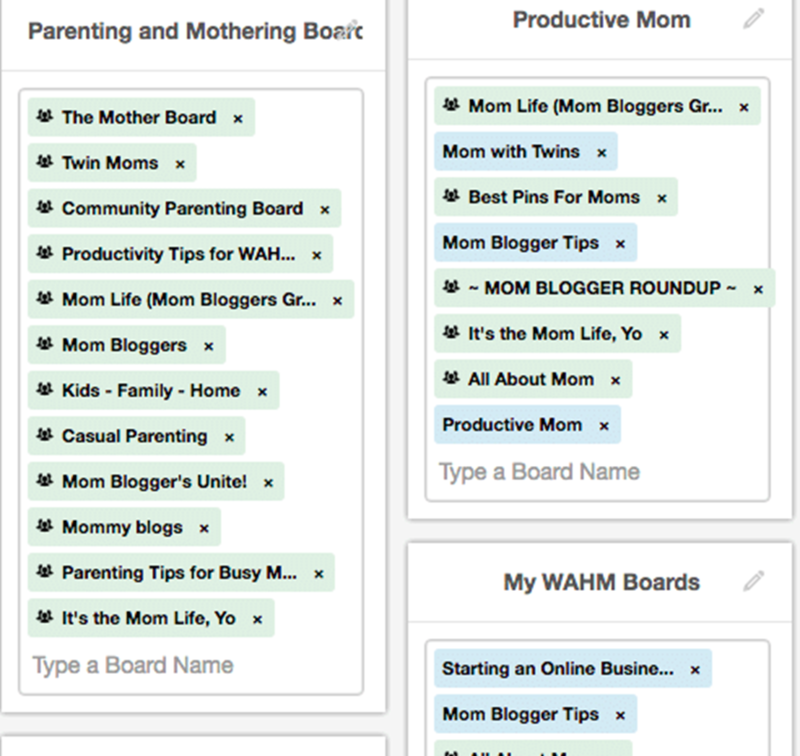 Whatever you do, just do not leave your boards empty. You should give your visitors a good first impression. They should know that you are engaging, active and have great content. Remember to feature your business name on your Pinterest profile. If you are trying to brand your business name, you should have your business name as your Pinterest username. In the “about” section, write a short description about who you are, what you do and what are you passionate about. This section is similar to the bio area on Twitter and should be as brief as possible but provide a proper description of your work and how you solve a pain point for your target audience. Connect your Pinterest account with your Twitter and Facebook accounts. And of course, remember to include a link to your website as it’s displayed as a clickable link under your bio! You can use URL Shorteners like iLink if you can’t decide which link to put on your Pinterest bio. If you come across a pin that you like but are not necessarily beneficial to your audience or be something that you would pin to one of your boards, you should consider liking them rather than repining them. Anytime you like someone’s pin; they will get notified. So, it may grab their attention and get them to follow you on Pinterest. 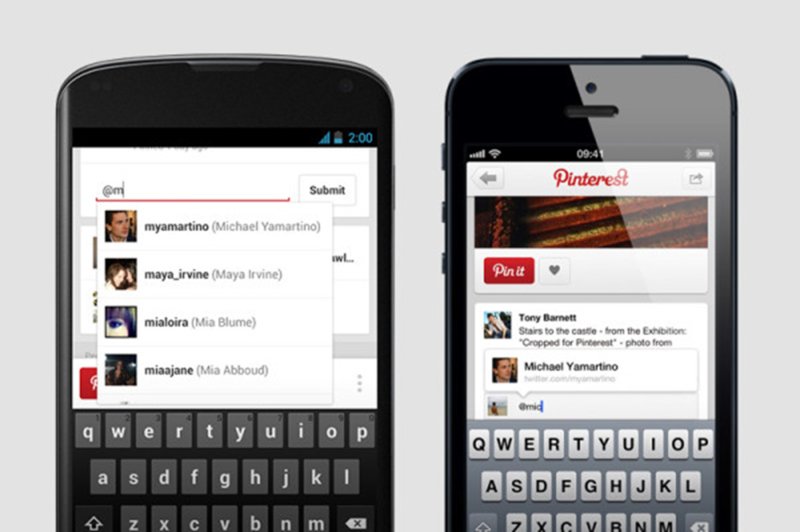 Hashtags are no longer useful on Pinterest as the platform looks for keywords in pin descriptions. While writing your pin description, make sure you use the relevant keywords., keywords most users would use to find your content. This makes it easier for you to be exposed and will gain more followers for you as well. And as you may know, more followers = more exposure. You can mention people in your Pinterest comments or pin descriptions to catch their attention or to recognize someone special. A ‘mention’ on Pinterest is much like Facebook and Twitter. Just type the @ symbol before the person’s name. A drop-down box will appear, and you can select from the users appearing in the search result. But remember you can only mention people who are following you on at least one board. 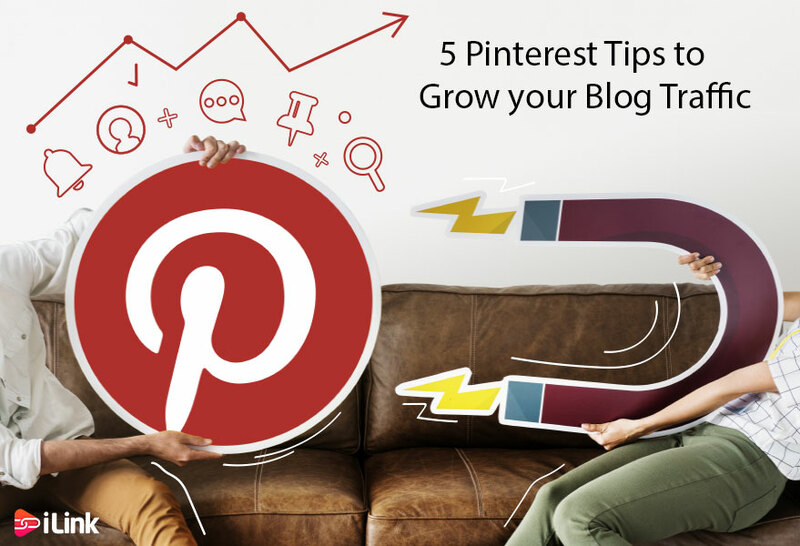 That’s all guys; you can use these tips to grow your business on Pinterest. Also if you have any other questions about social media marketing, you can ask us in the comments below.